For those unfortunate souls who have installed the Windows 8.1 Pro N (or Windows 8.1 N) version such as myself, finally a solution is in sight. 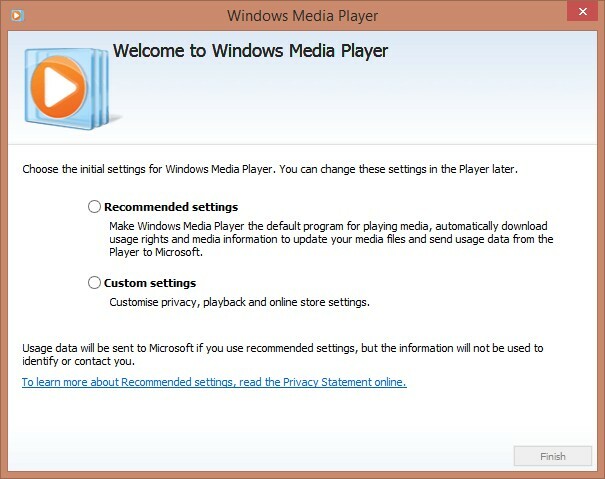 Attempting to install the Media Pack for Win8 would not work (it’s incompatible!). Finally there is a link to the actual Media Pack for 8.1. Get it while it’s free.